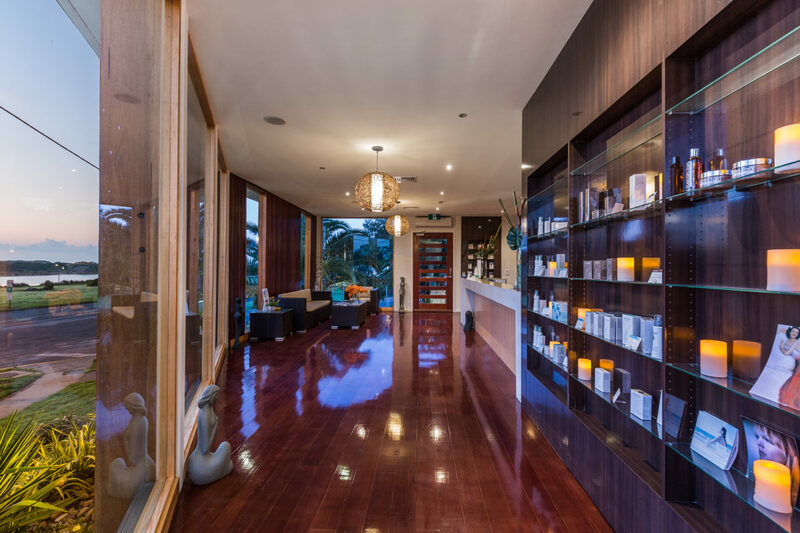 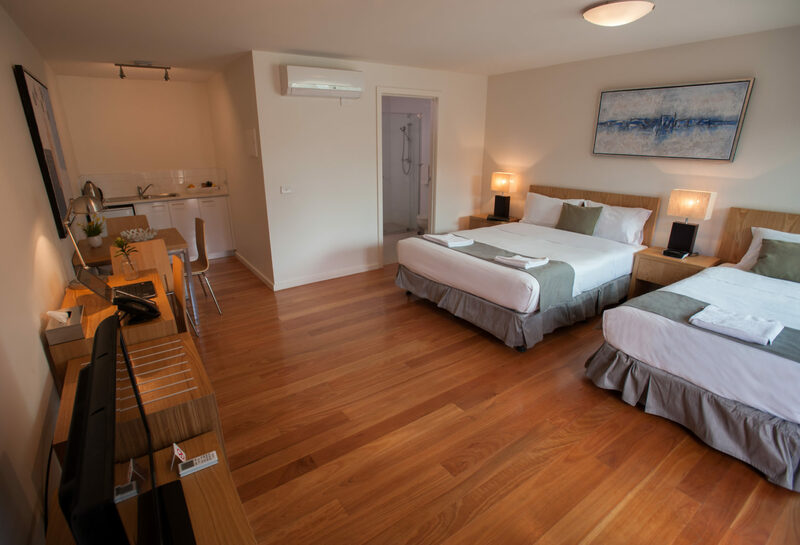 You’ll find this resort set amidst the gorgeous beaches, rugged cliffs and rich flora of Anglesea, a charming seaside town and gateway to the delights of Australia’s celebrated Great Ocean Road. 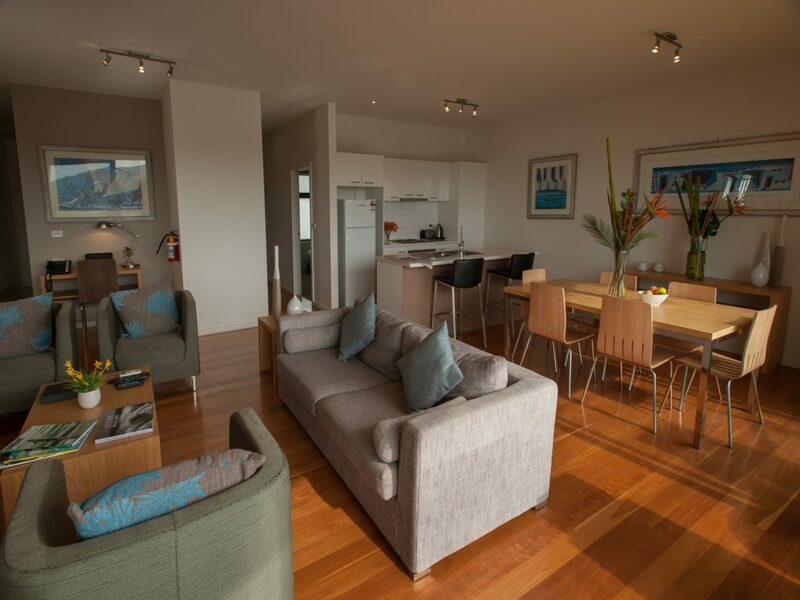 Accommodation is light, spacious and well-appointed, ranging from studio and spa suites to one and two-bedroom apartments with full kitchens and large living areas. 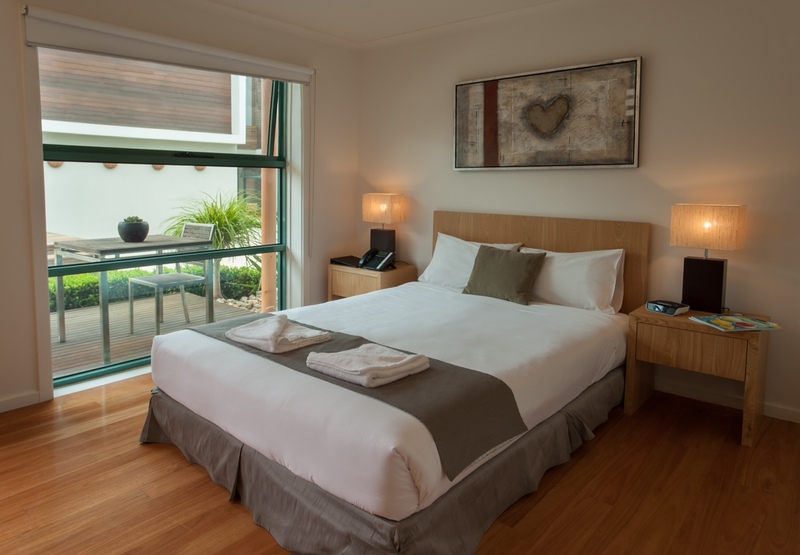 Facilities include a heated indoor pool, fully equipped gym, elegant day spa and floodlit tennis court. 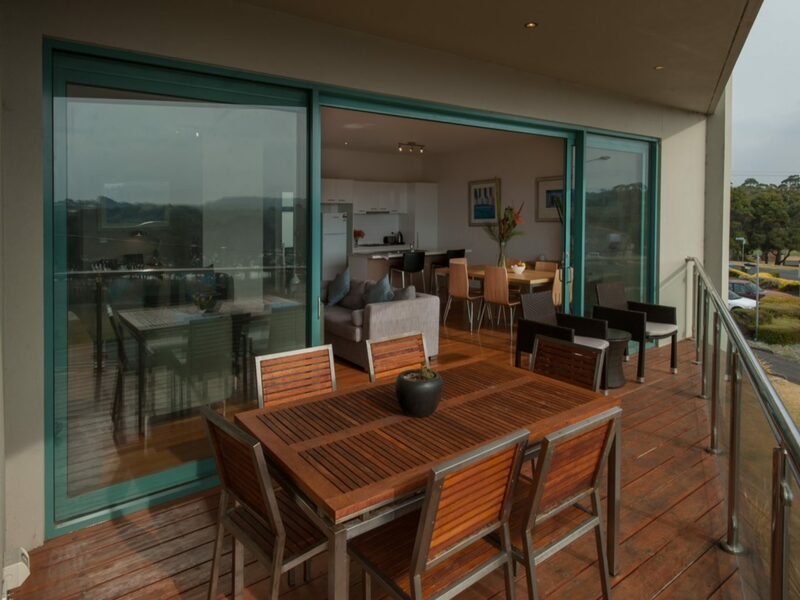 You can dine at the resort or choose to explore the exceptional food and wine options in the surrounding area, including the exquisite Brae Restaurant which ranks amongst the best in the country. 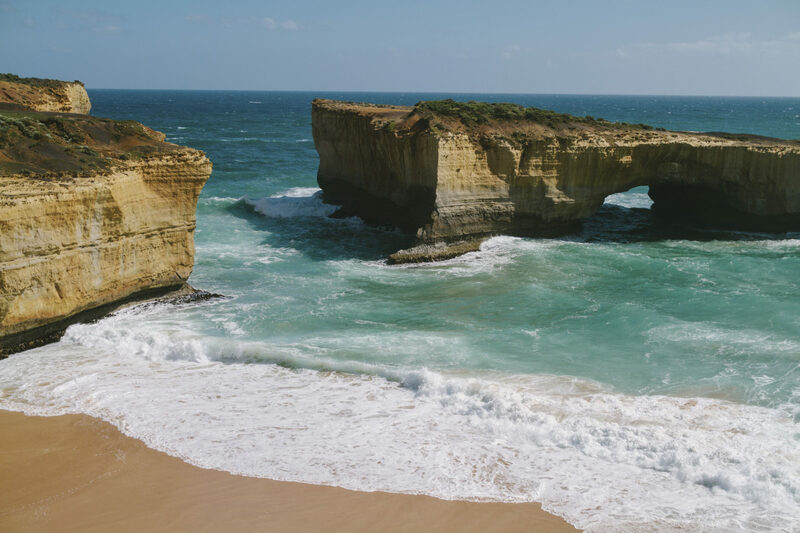 Away from the resort you’ll find wide sandy beaches, fantastic wineries and strawberry picking farms to discover, as well as unmissable Great Ocean Road attractions like the remarkable Twelve Apostles. 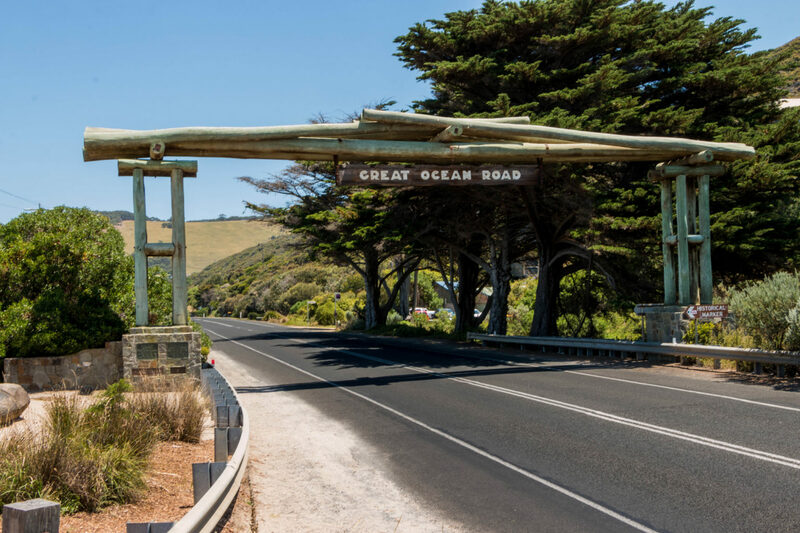 You can visit nearby art studios or explore scenic coastal trails, including the 44km Surf Coast Walk which takes in the cliffs of Bells Beach, the Bass Strait and lush eucalyptus forests. 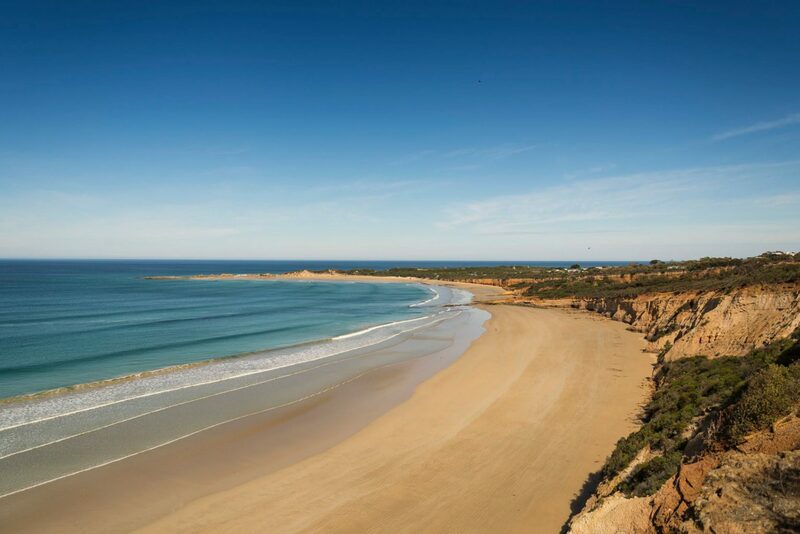 Why not visit the Anglesea Golf Course where you’ll be met by hundreds of wild kangaroos! 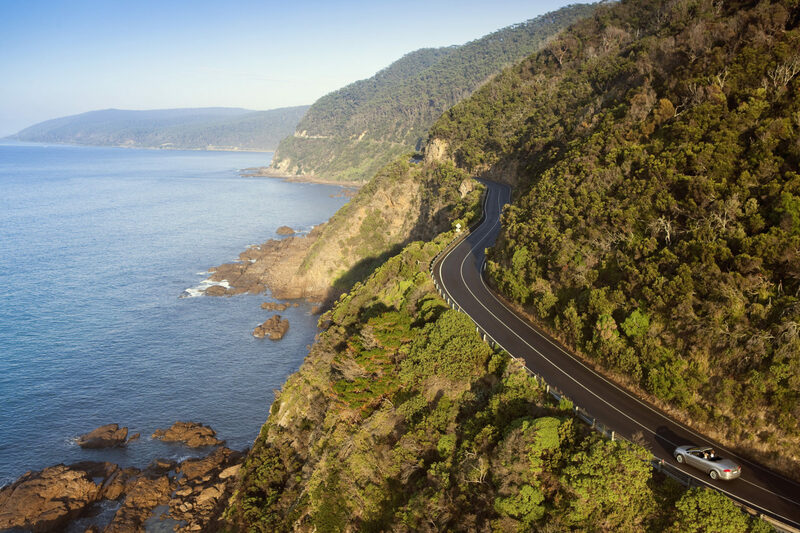 Where in the world do travel journalists most want to go?